Can't find your friend using their email address? Send them your email address and have them add you. 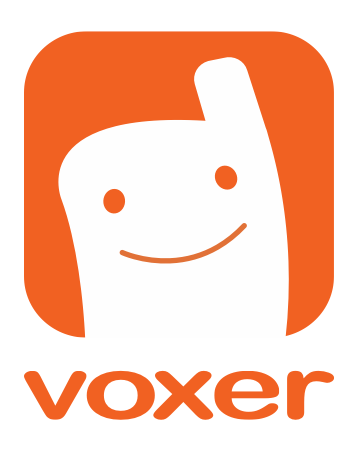 If your friends aren't on Voxer, you can invite them to Voxer. Select the Invite Friends tab on the Menu Bar and you can invite people from your contacts via text message or email. Please note that standard text message rates will apply through your carrier.